Hello! 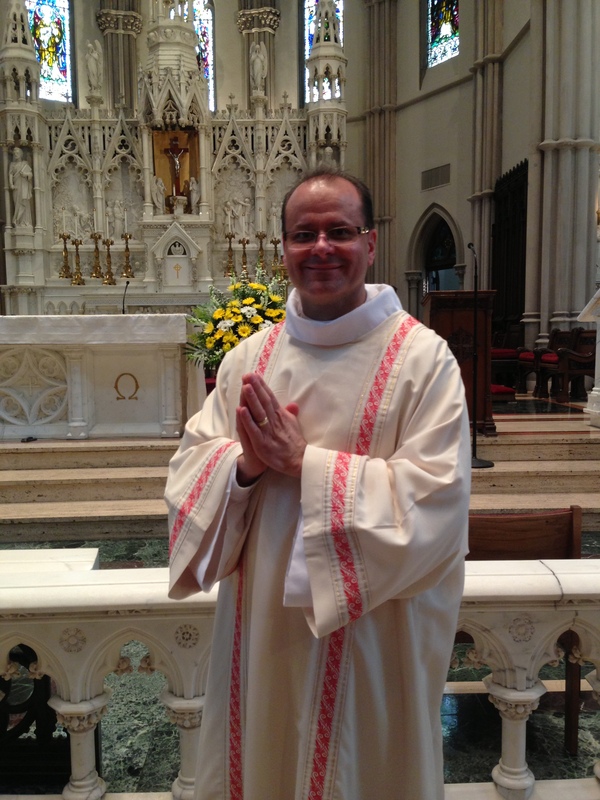 I am David S. Miller, a permanent deacon of the Roman Catholic Diocese of Pittsburgh. I was ordained on June 15, 2013. I was assigned to Holy Sepulcher Parish in Glade Mills as of July 1, 2013. For my secular career I am a computer programmer at Ebix Health in Pittsburgh. I was married to Karen M. Miller (Jenkins) on May 19, 2001. My wife is a paralegal at an asbestos litigation law firm in the North Hills of Pittsburgh. We have no children, but we are parents to two Papillion dogs named Stanley and Heidi. I will add additional items to this page, but for now you can click here for additional information about me.